Those who have read my books know that I believe the greatest injustice we can perpetrate on our staff is to like them. Yes, I truly believe that liking our staff creates the probability that we will be biased in our views when we are trying to successfully manage a team. 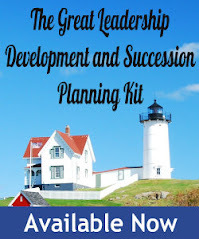 As I say in my book, Take Two and Call Me in the Morning: Prescriptions for a Leadership Headache, I believe that liking people can also be a major impediment to being an effective leader. Allow me to explain. Take two staff members. The first, A, is somebody I truly like, while the second, B, is somebody I dislike. Let’s think about how I behave when I like or dislike someone. The fact is, when we like somebody, we have a natural inclination to like everything about them. Indeed, we may have even overlooked their little weaknesses or failures because we choose to see the best in them. This is quite natural. On the other hand, when we dislike somebody, we have a tendency to notice and remember essentially all the weaknesses or failures. That too is natural. So, let’s go back to those two staff members. When A does something good, what is my likely reaction? Obviously, I will remember their actions and praise them for a job well done. When B, does something good, I may force myself to praise them, but it will obviously be less enthusiastic. On the other hand, when A makes a mistake, I am quite likely to either make excuses, or to minimize the importance of the mistake. With B, it is likely that I will react with a less forgiving perspective. I might try to be unbiased, but deep inside, I am probably saying to myself that I am not surprised that B made a mistake. It fits with my feelings about that person. Now I know that some leaders can completely ignore this bias against the “disliked staff member,” but I know that I have fallen victim to this mistake. Though I may constantly try to avoid it, I often still feel its effects. “Like” is forgiving and “dislike” is critical. It is that simple. We can dislike a team member even though that person might just be the best performer, and might be an even better team member with the rest of the associates. However, our negative feelings cannot allow us to ignore strengths, just because we feel the weaknesses. If person A had weaknesses, but we can look past them, for the good of the team, then we must do the same for B, who might just have enough strengths to be more valuable than our emotional gut will allow us to recognize. By the way, the flip side of this argument is that if we do not have the same sense of caring for the team, no matter what our feelings, then we will fail the entire team. I talk about loving the team, not liking. Here I use the word love to mean that deep sense of caring for them as humans, no matter what they are as people. But that is another subject for another day. 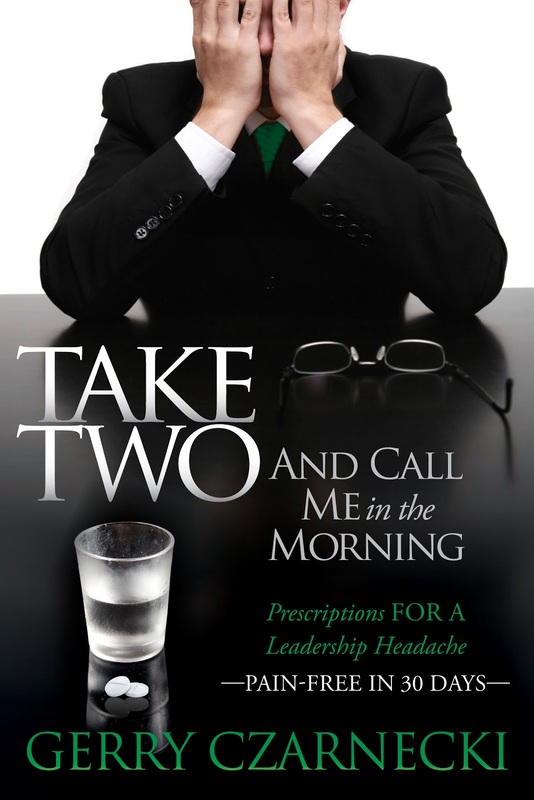 Gerry Czarnecki is the author of Take Two & Call Me in the Morning: Prescriptions for a Leadership Headache. He currently serves as the Chairman & CEO of the Deltennium Group, which helps organizations achieve peak performance through effective leadership. Previously, he served on the team responsible for the turnaround of the IBM Corporation. More information is available at www.taketwocall.com.